Fondly referred to as "Lucky 13", People First of Beatrice was reorganized in 2015 after several years of inactivity and became the 13th chapter of PFN. The group has jumped into action by electing chapter officers (using campaign posters and election slogans! ), meeting with state Senators, and raising funds for their chapter. 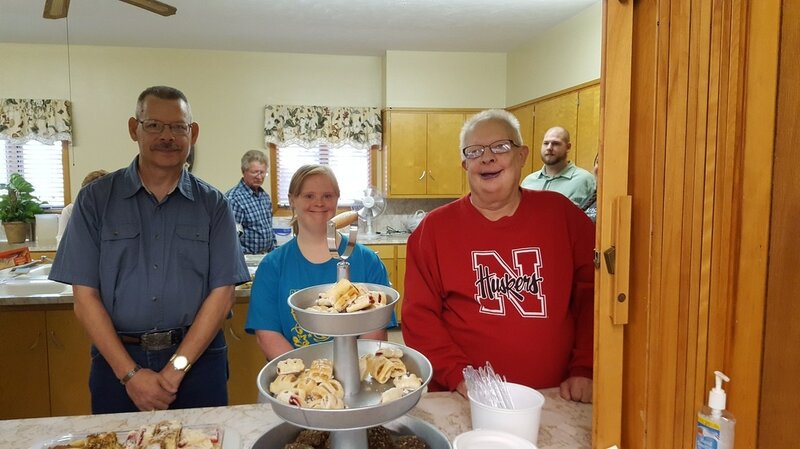 ​The People First Beatrice held a fundraiser at American Lutheran Church in Filley in December 2016 with support from Thrivent Financial. They held Biscuit and Gravy fundraiser at Zion Luthern Church of Beatrice in January 2017. With the help and support of many individuals and organizations, the People First organization raised over $1000 to help them provide funding for future activities and programming. 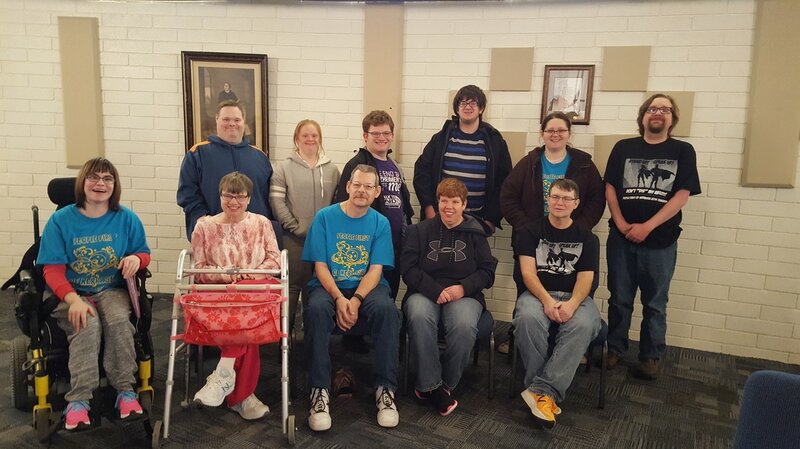 People First of Beatrice launched their new chapter with over 20 Founding Members! 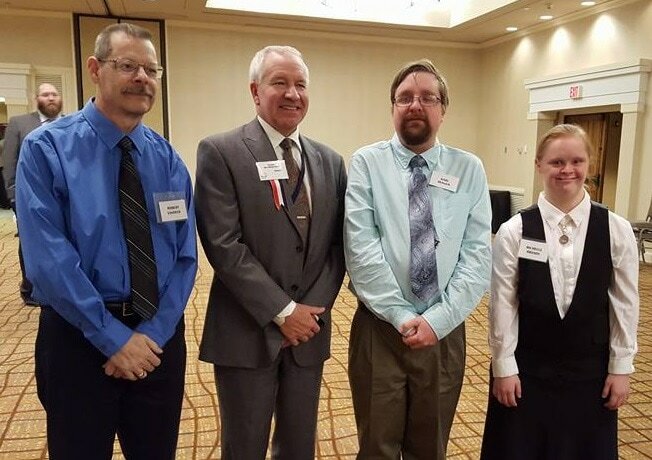 Meeting Time: 4:30 - 7:30 p.m.
People First Beatrice was highlighed on News Channel Nebraska 21 for their awards ceremony.